Sorrel, also known by the name Hibiscus Sabdariff or Rosella, is a member of the hibiscus family. The flowers, fruits, and leaves are all edible, but it is the petals of the flower, called calyces, which is used to make the drink which is so common in many cuisines including Caribbean and Mexican. It is also used in making jellies, jams, chutney, syrups and the like. 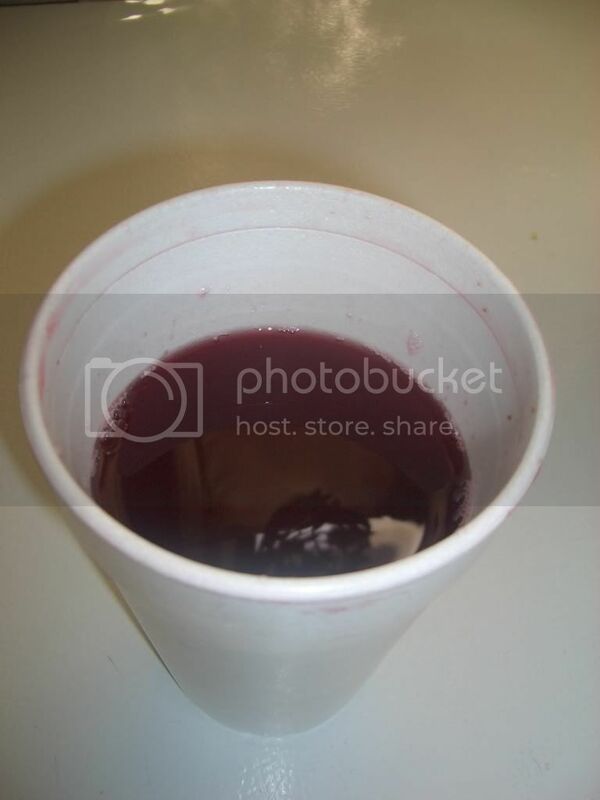 The flavor of sorrel juice can be described as tart, somewhat like cranberry but with a mellower, pleasant flavor. The drink has also been associated with many health benefits. Sorrel contains a range of vitamins and minerals including vitamin C, niacin, ribloflavin and flavonoids. Flavonoids, which give the sorrel flower its deep red color, have been recognized as a powerful antioxidant and a likely contributor to cancer health as well as improved immune function. In addition, sorrel is thought to have a mild diuretic effect and the ability to reduce high blood pressure. • Sorrel is readily available during Christmas when it is in season. However, the flowers can be dried and is available year round. • The drink is typically prepared by boiling the flowers (after the seeds have been removed), then letting it stand for a while, straining it and then pressing out the juice through a strainer. The juice is then sweetened and chilled. • Depending on the concentration, the juice can be diluted according to taste. Such condiments as ginger, cloves, and cinnamon stick are often added when the sorrel is boiling, as well as rum afterwards to add flavor and extend the life of the drink. • The drink can be served chilled or hot, like a spiced wine. It is also very versatile and can be mixed in cocktails or with other juices. Sorrel can be found in the American marketplace, but is not wide spread. It is most likely to be seen in a Spanish, African, Caribbean or Asian ethnic markets which sell West Indian products, and is usually in the dried form. Dried sorrel commonly comes in a packet labeled “flor de Jamaica”, although there are other brands. It is also likely to found on the menus of most Caribbean-American eateries. Sorrel juice is definitely a great and healthy alternative drink.